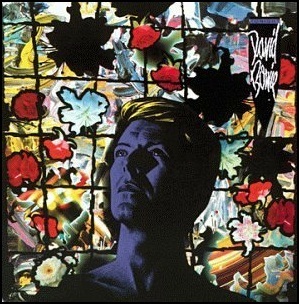 On September 1, 1984, “EMI America” label released “Tonight”, the sixteenth David Bowie studio album. It was recorded May – June 1984, at “Le Studio” in Quebec, Canada, and was produced by David Bowie, Derek Bramble and Hugh Padgham. 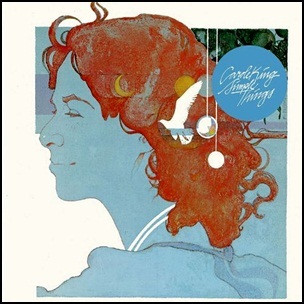 In July 1976, “Avatar” label released “Simple Things”, the ninth Carole King album. It was recorded in 1977, and was produced by Carole King and Norm Kinney. All tracks by Carole King, except where noted. On May 16, 1966, “Capitol” label released “Pet Sounds”, the eleventh Beach Boys studio album. It was recorded July 12, 1965 – April 13, 1966, at “United Western Recorders”, “Gold Star Studios”, “CBS Columbia Square”, and “Sunset Sound Recorders” in Hollywood, and was produced by Brian Wilson. The album is regarded as one of the most important and influential albums in the music history. 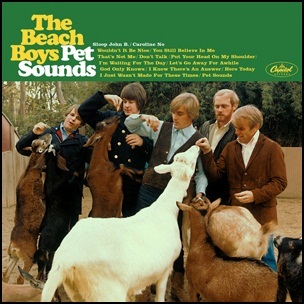 In 2003, “Rolling Stone” magazine ranked “Pet Sounds” at number two on its list of the “500 Greatest Albums of All Time”. All tracks by Brian Wilson and Tony Asher except where noted. 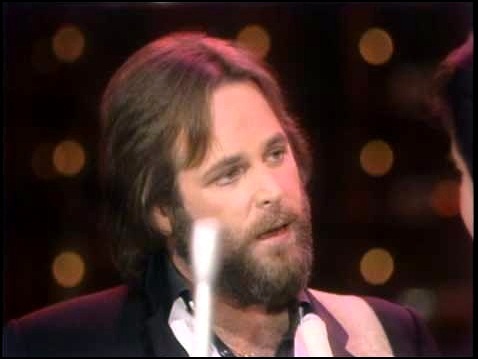 On February 6, 1998, Carl Wilson died aged 51. Being singer, guitarist and composer, he was the founding member of the “Beach Boys”. He sung lead vocal on “God only knows”, “Good vibrations” and “I can hear music”.